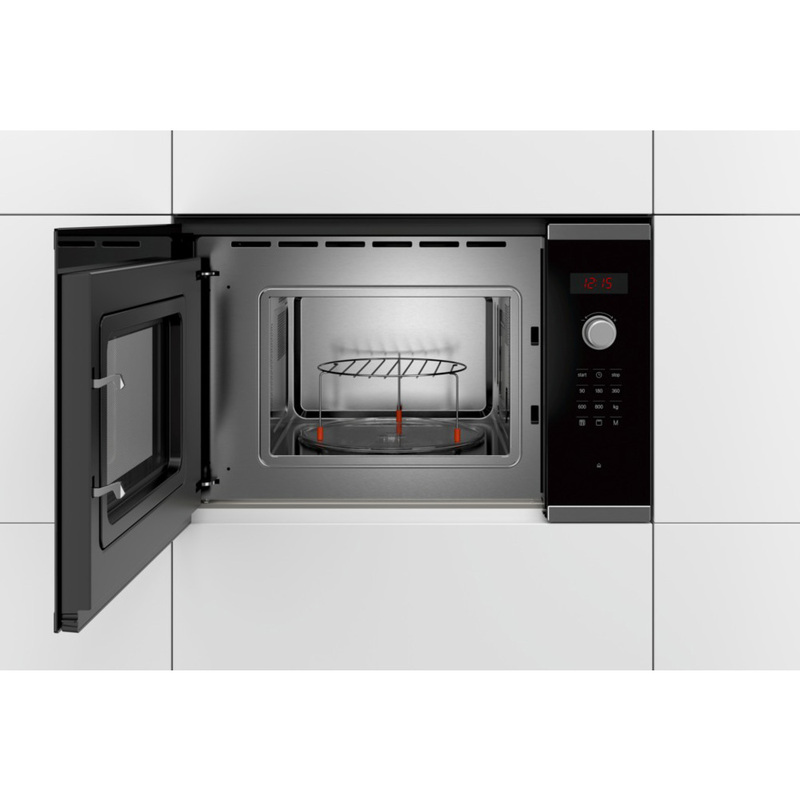 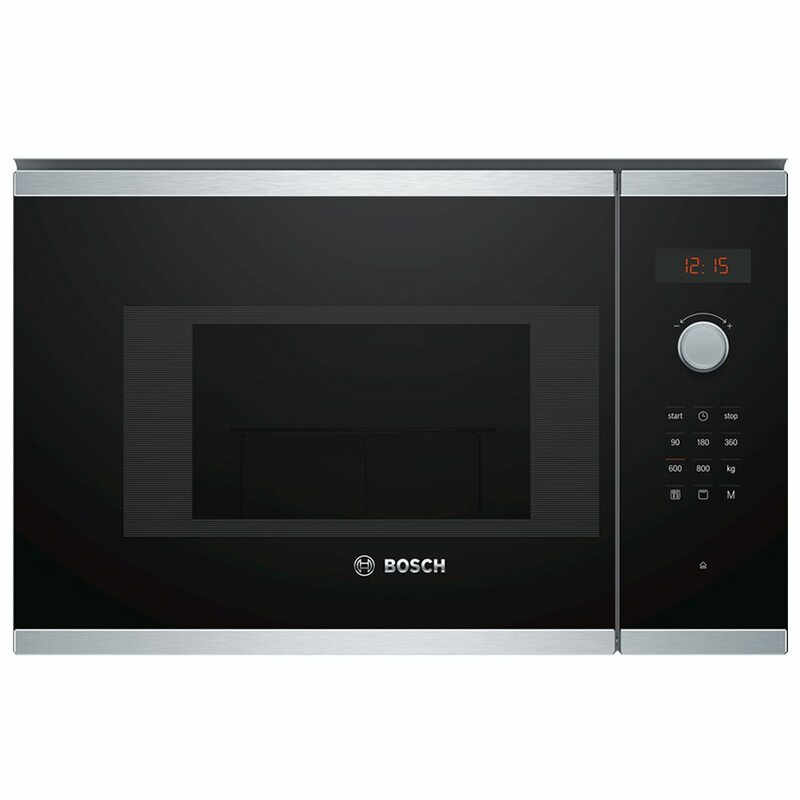 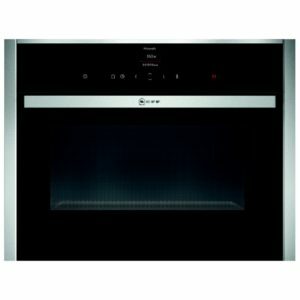 This Bosch built in microwave and grill offers superb versatility with several power options. 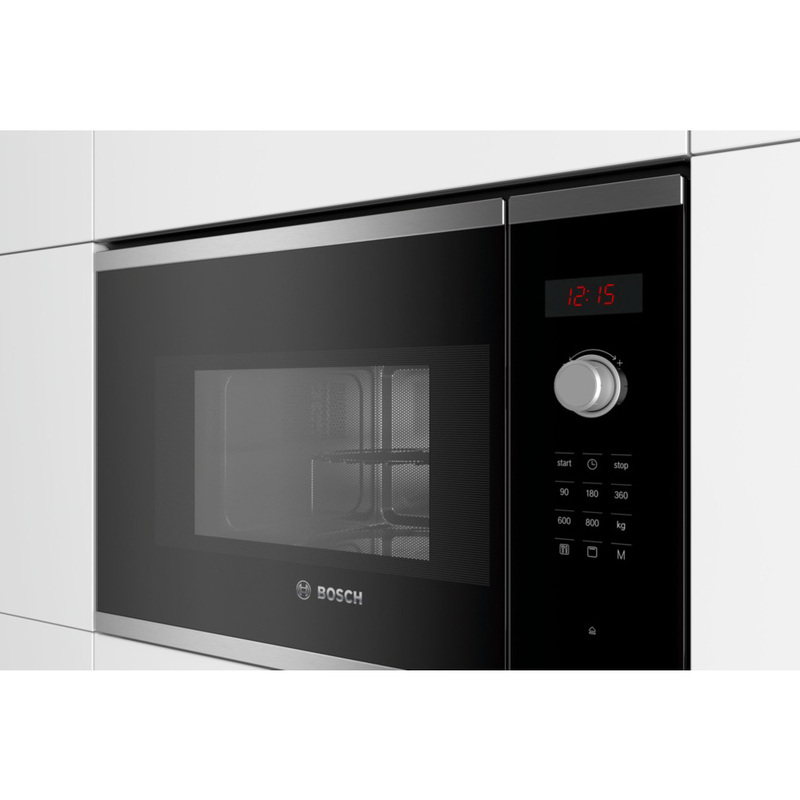 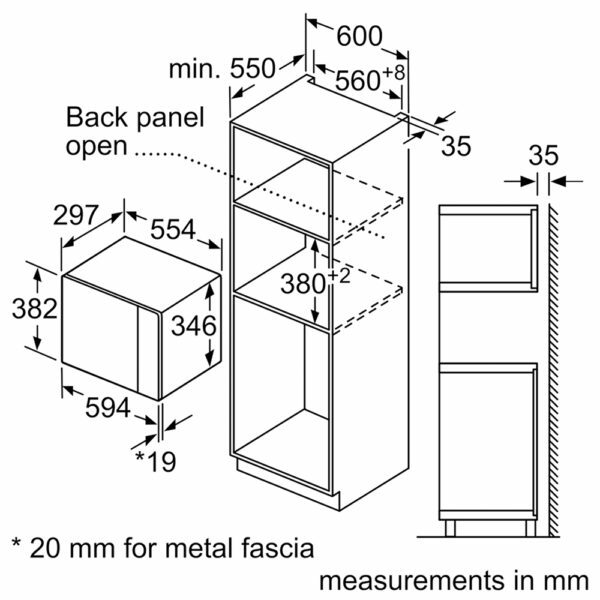 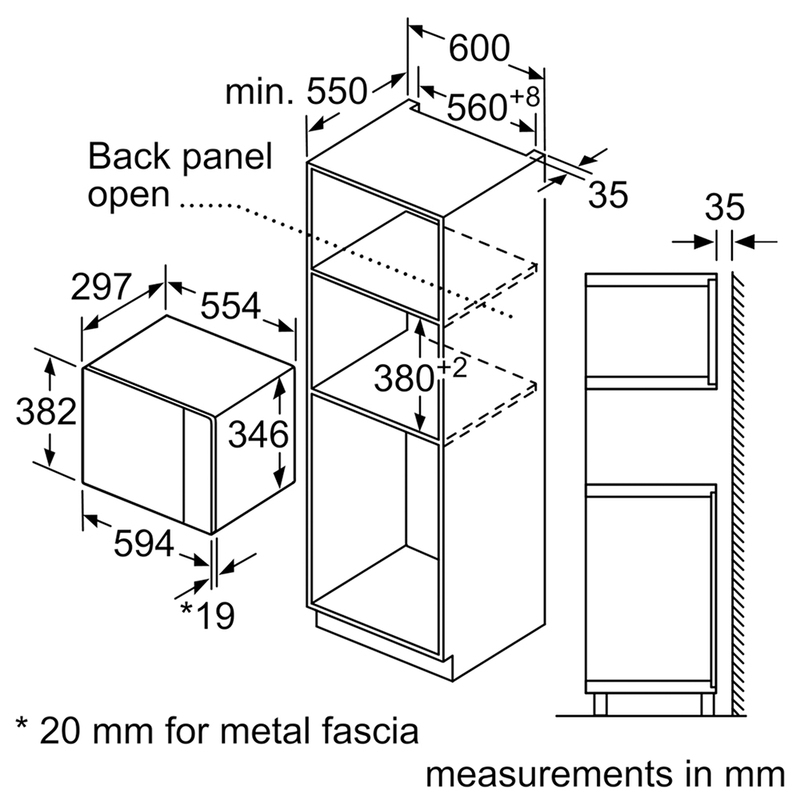 With LED displays and retractable buttons it’s easy to use as well. Auto Pilot 8 provides 8 preprogrammed cooking options, ideal for perfect cooking results. 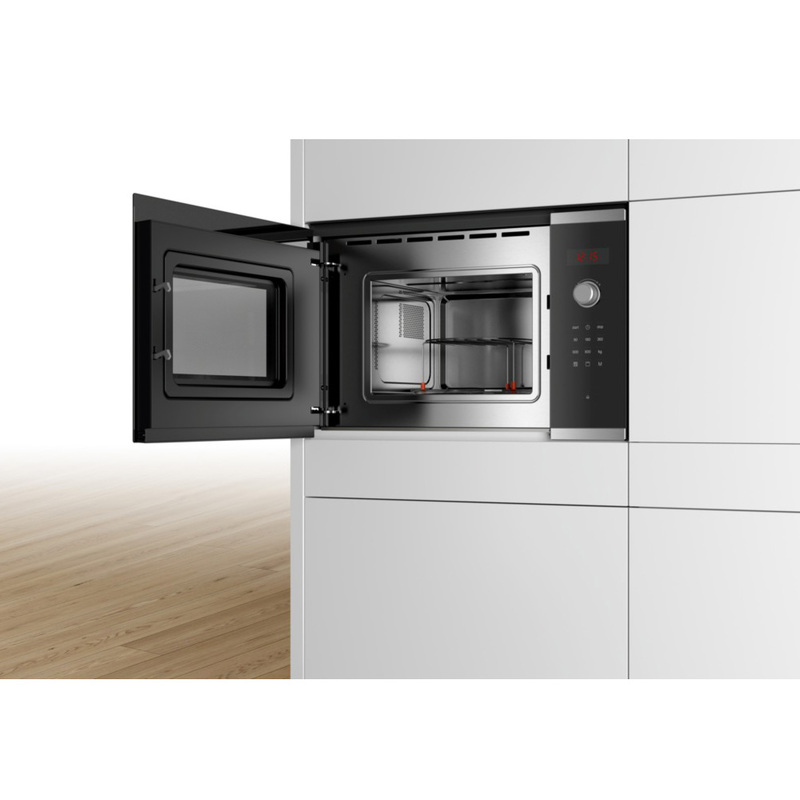 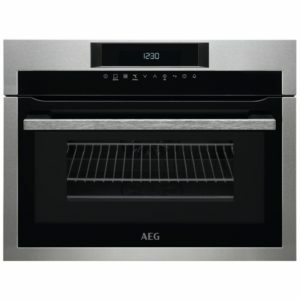 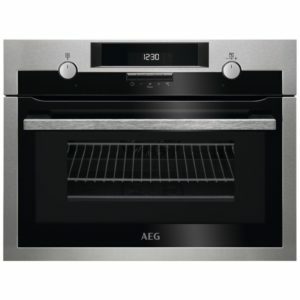 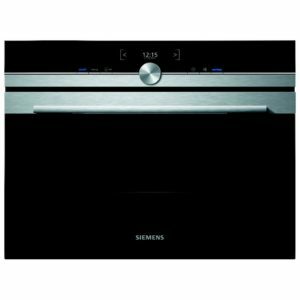 Finished in stunning stainless steel and black glass and with a range of matching ovens available it’s the perfect addition to your new kitchen.